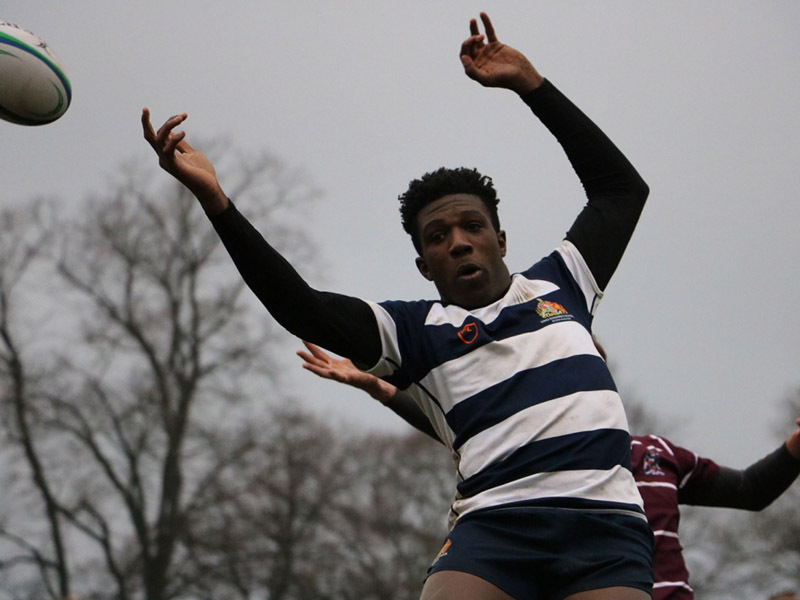 Captain of the King Edward’s School 1st XV rugby team, Arinze Okemuo, is to make his debut for Worcester Warriors Under-18s this weekend. As part of a new second row pairing, lock Arinze will play in the Premiership Rugby Under-18s Academy League match against Newcastle Falcons, kicking off at Blaydon RFC in Newcastle upon Tyne. Congratulations to Arinze on his selection and best of luck for the match!